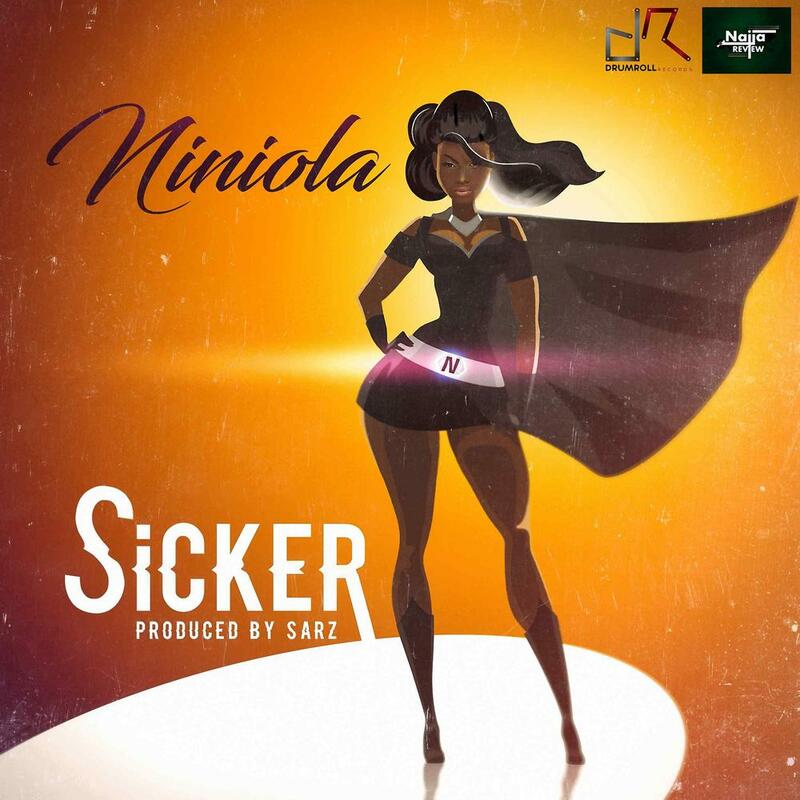 Nigeria’s very own Queen of Afro-House Niniola is back again with a new single and this time it’s titled “Sicker“. 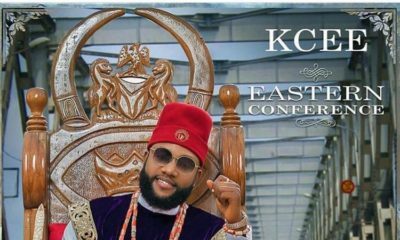 Following the global success of her hit single “Maradona“, She is obviously not stopping as she teams up with Sarz again on this one. 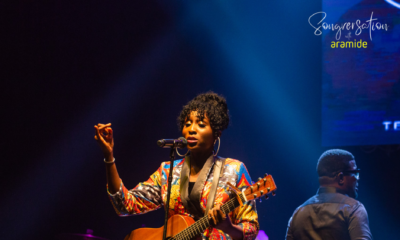 She delivers yet another hit single as she prepares to release her debut album later this year.